Colorado's Premier Mortgage Broker - Empire Lending 1 provides security and honest product knowledge to each of its highly valued customers. We believe that hard work and integrity should be provided at every step of the lending process. Empire Lending 1 is specialized in providing new home buyers and existing homeowners with a wide variety of home purchase and mortgage refinance loan products. Empire Lending 1 works with a wide network of wholesale mortgage lenders to provide our clients with more home mortgage options than most banks. Empire Lending 1, we have a reputation built on delivering exceptional service, a multitude of innovative products tailored to meet our client’s specific financial needs and a wealth of dedicated professionals possessing industry expertise to serve our clients. 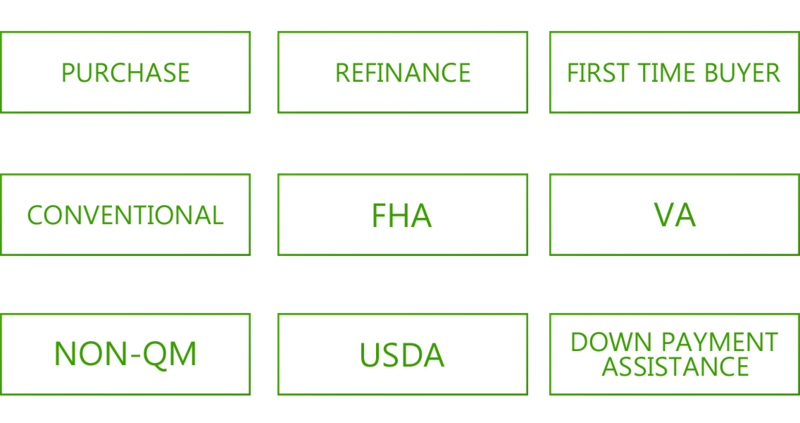 Multiple Mortgage Options - Empire Lending 1 provides it's clients with a wide variety of mortgage loan options, whether they are in the market to purchase their first home, a secondary home, investment home, or refinance their existing mortgage loan, Empire lending 1 has many mortgage loan finance options available to help.